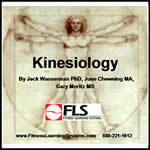 By: June M. Chewning, M.A. It's such a satisfying experience to finish your workout knowing you have created a calorie deficit. 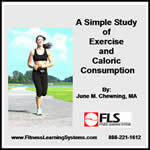 Many clients are trying to manage their weight and want to know "How many calories did I burn in this workout?" In order to answer this commonly asked question, it is important to understand the many factors that affect caloric consumption. 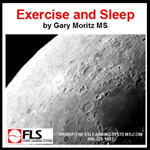 This quick study will help you guide your clients to better exercise choices and help you better understand the "skinny" on measuring energy production and intensity and the variables that affect caloric consumption. 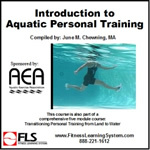 This course is the second module in the Aquatic Options series. 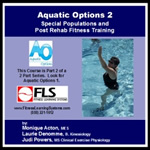 Aquatic Options was specifically designed for aquatic fitness professionals, Personal Trainers, Physical Therapy Assistants, Occupational Therapy Assistants, Recreational Therapists, and any professional working with special populations and post rehab individuals in the aquatic environment. 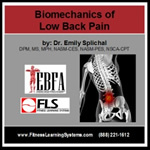 In this course you will learn simple modifications for participants with specific medical conditions including arthritis, diabetes, hypertension, and obesity. 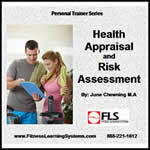 This module provides an introduction to the assessment, evaluation, documentation and reporting process. 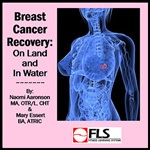 In addition, you will gain the confidence to choose appropriate equipment for all of the populations discussed in both courses. 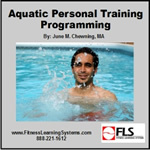 Put together all that you have learned in both courses using the sample programs provided and be able to design your own safe and effective aquatic fitness programming. Running out of choreography ideas? 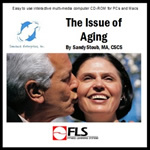 Sandy Stoub combines her gerontology knowledge with her rich teaching experience to bring you a complete basic program for older adults. 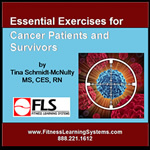 You can use this information to start an older adult class or introduce new ideas to your existing class or personal training. 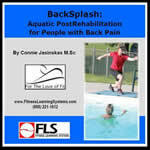 Exercises are performed seated in a chair and standing next to a chair. 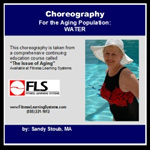 The choreography for this course is taken from the complete continuing education course called "The Issue of Aging." 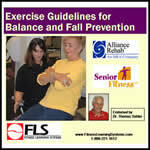 Please see this course for additional information on programming guidelines for older adults. Running out of choreography ideas? 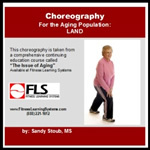 Sandy Stoub combines her gerontology knowledge with her rich teaching experience to bring you a complete basic program for older adults. 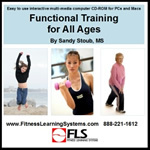 You can use this information to start an older adult class or introduce new ideas to your existing class or personal training. 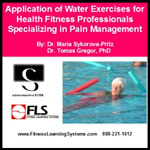 Exercises are provided for a "Gentle" water workout and an "Active" water workout. 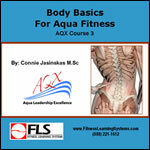 AOTA: "The assignment of AOTA CEU's does not imply endorsement of specific course content, products, or clinical procedures by AOTA"
ACSM: American College of Sports Medicine's Professional Education Committee certifies that Fitness Learning Systems meets the criteria for official ACSM Approved Provider status from (2008 – 2011). Providership # 652725. 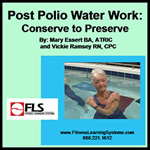 ACSM approved providership of this program does not imply endorsement of the sponsoring organization's products/services.